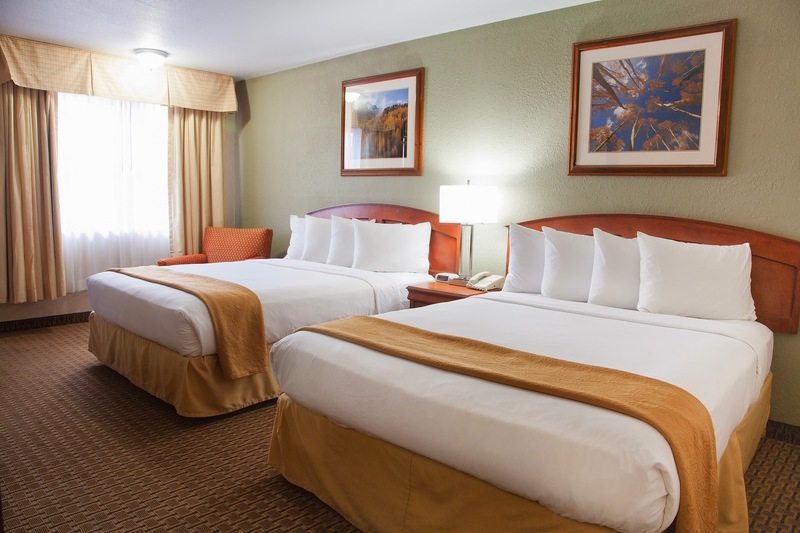 Discover fun and friendly hospitality, comfortable and updated rooms, and the business and leisure facilities of the Durango Quality Inn–Book your reservations online for Our Best Rates Guaranteed. 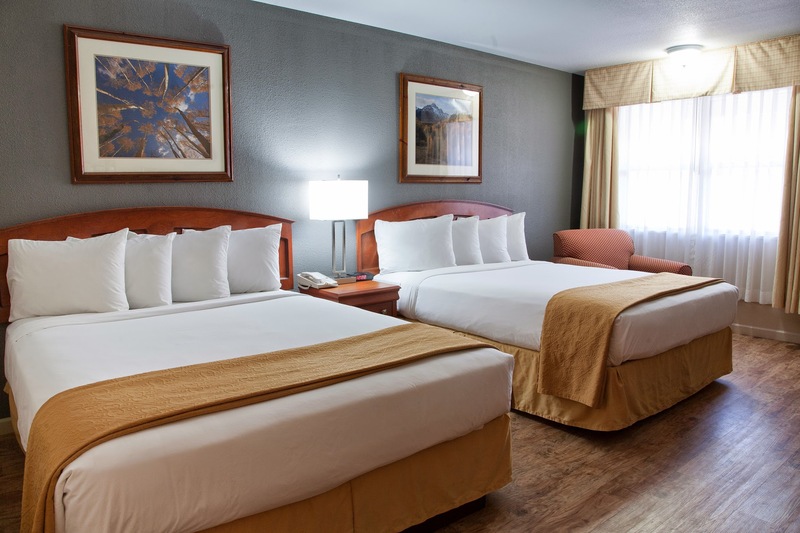 All rooms are non-smoking and include a microwave and mini refrigerator as well as our full, hot breakfast cooked each morning for our guests to enjoy. 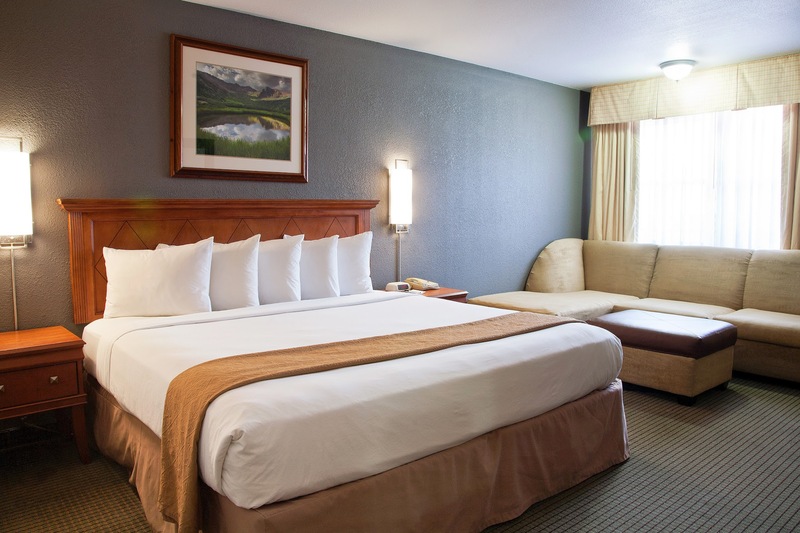 Pets are welcome in select rooms; bring your furry friend by the front desk for a puppy snack! 2 large indoor hot tubs with mountain views. Check in begins at 3 p.m. and check out is 11 a.m. 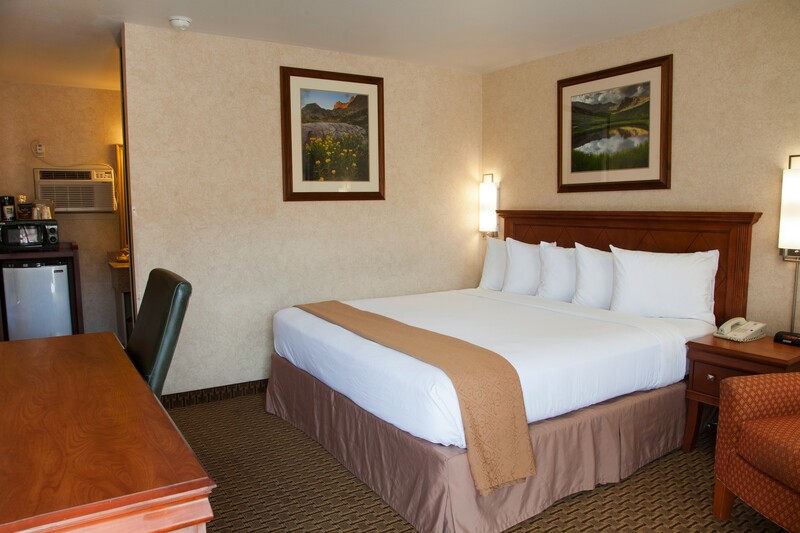 If you have any questions, please call our helpful front desk staff at 970-259-5373.